Join us for a Free Career Orientation Session! For Registration & details, please call 8921854663 or 9562513289﻿. 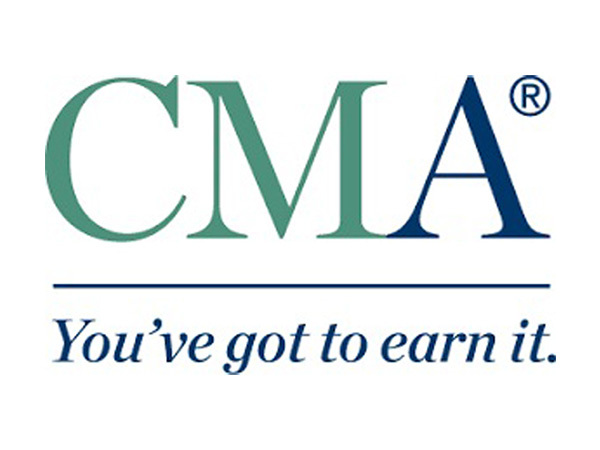 Leverage CMA for a brighter future! FMA offers coaching for CMA and CPA using GLEIM Review System, the most effective CMA / CPA learning solution in the world. FMA offers convenient and flexible timing with maximum 20 students per batch. Yes, I would like to join.